The famous World War II poster showing a cargo ship sliding beneath the waves and bracketed by the phrase “LOOSE LIPS SINK SHIPS” was rightly interpreted as a warning against gossip about military subjects in public places that spies might hear. 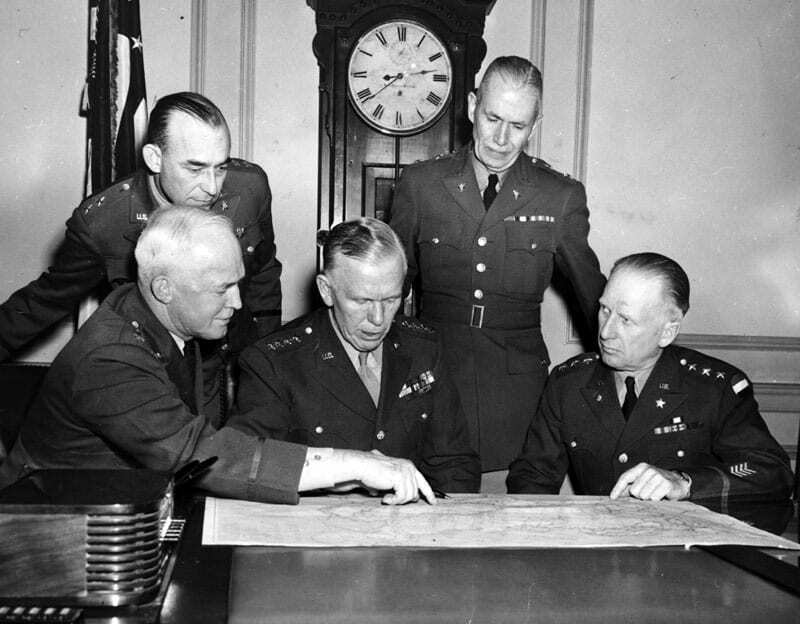 U.S. Army Chief of Staff Gen. George Marshall couldn’t do anything about loose talk by civilians. His problem was with subordinate commanders, particularly senior ones, who couldn’t their lips zipped. And he also had to deal with the problem of some senior commanders unable to keep their pants zipped. Marshall concluded by noting “the offenders in these matters have been more frequently officers of high rank.” Though he didn’t say it, everyone understood that going forward, any new offense risked the offender’s career. The second problem, that of senior commanders and their mistresses, was as old as war itself. Marshall was no prude, knowing that there was nothing he could do about it. But he made sure he was well informed of such dalliances because of their potential for scandal. 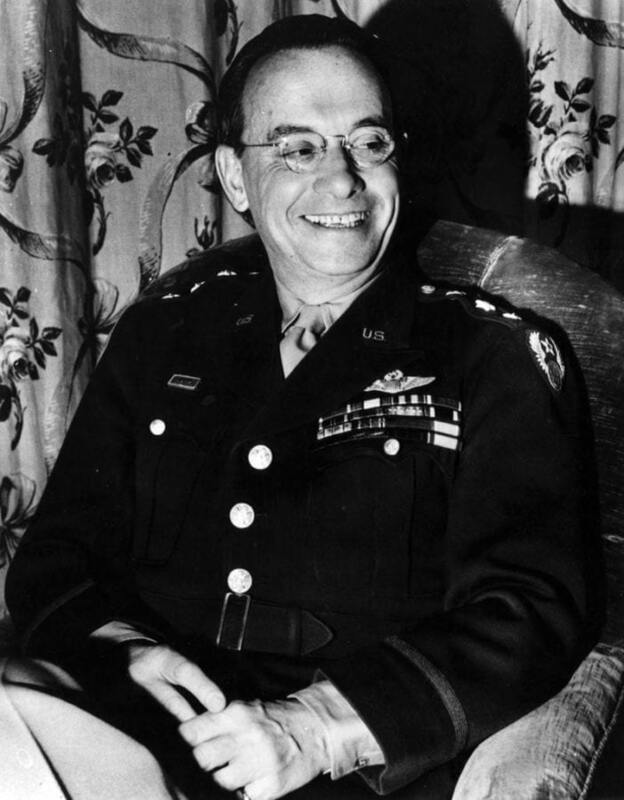 So it was that on Sept. 26, 1942, Maj. Gen. Lewis Brereton, commander U.S. Army Middle East Air Force, received a “Personal and Confidential” letter from Marshall. In his previous command in India, Brereton began a very public affair with the wife of a Firestone Tire Company executive whom he had made his secretary.